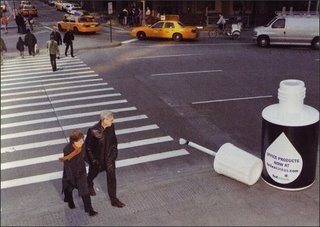 Here is another couple of interactive billboards - I love these as they are so creative. This one is for KINKO's Office Supplies in the USA. 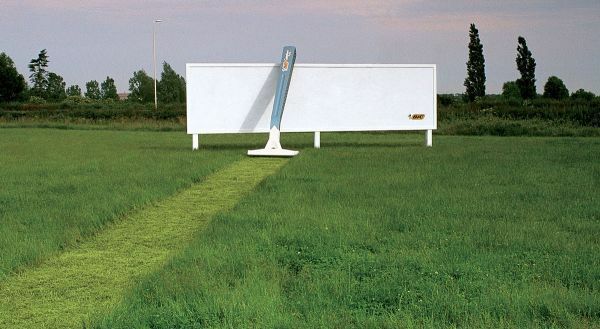 I am not sure who has to mow the lawn daily - but another great interactive billboard. This time for BIC RAZORS.